WASHINGTON – The Council for Christian Colleges & Universities is pleased to announce that America’s Christian Credit Union (ACCU) will receive the 2018 Philanthropy Award. The CCCU Philanthropy Award is presented to individuals and organizations who have made significant philanthropic contributions to the work of the Council for Christian Colleges & Universities and its membership. Past recipients include Bill and Judy Pollard, the Green family, the John Templeton Foundation, and the M.J. Murdock Charitable Trust. The award will be presented Thursday, Feb. 1, during the 2018 CCCU International Forum in Dallas, Texas. “America’s Christian Credit Union is an amazing organization. Not only are they successful in business, but they love people—which is a driver in their success. For over 60 years ACCU has combined financial services with a vision and mission rooted in Scripture. 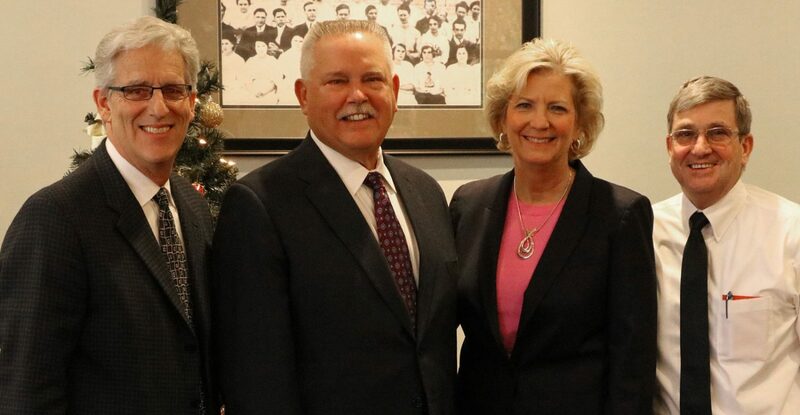 Their generosity in supporting a study reporting the social and economic impact of Christian Higher Education in the United States has helped the CCCU advance society’s understanding of our invaluable contribution,” said CCCU President Shirley V. Hoogstra. Founded in 1958, ACCU’s founding principle – “To Reach, Serve, and Teach” – has shaped every product and service it offers. Among those services are affordable lending options to help students and families make higher education a reality. ACCU has also partnered with numerous CCCU institutions in various forms of sponsorship, service on institutional boards, and research assistance. These institutions include Azusa Pacific University, Eastern Nazarene College/Trevecca University, Indiana Wesleyan University, Life Pacific College, Point Loma Nazarene University, and Olivet Nazarene University. 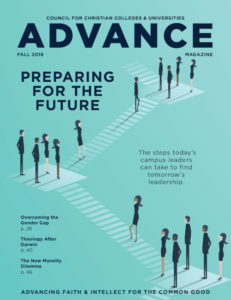 Additionally, ACCU has formed a vital partnership with the CCCU, including awarding the CCCU a $100,000 grant in 2017 to underwrite research for a national report (which will be released this year) focused on the economic impact that Christian colleges and universities have in the United States.